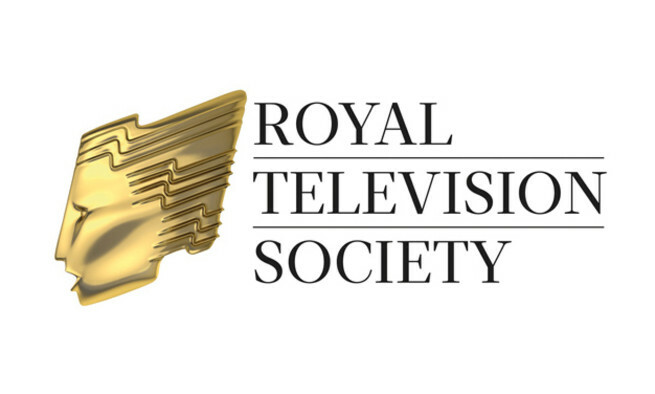 We’re delighted to announce that Molinare has picked up two awards at last night’s Royal Television Society Craft & Design Awards 2018, in Best Sound, Drama and Best Sound, Entertainment & Non-Drama. In the ‘Best Sound, Drama’ category, our senior mixer Dan Johnsonand effects editor Marc Lawes won the award for Bodyguard (World Productions for BBC One). Our entry was described as “dramatic, visceral and seamlessly-mixed, with nothing out of place”. For our ‘Best Sound, Entertainment & Non-Drama’ win, our head of factual sound Greg Gettens – who is celebrating his third RTS award – and sound designer Kim Tae Hak picked up the award for Retreat: Meditations from a Monastery (Tigerlily Films for BBC Four). The judges commented “This programme, so simple in concept, keeps our attention in large part because of the fantastic sound, so comprehensively captured and creatively mixed”. This is the second time in three years the Molinare team has picked up the Best Sound awards for both Drama and Non-Drama which is an outstanding achievement. Congratulations also go to head of grading Gareth Spensley for his nomination for Picture Enhancement for King Lear, and head of drama & film sound Nigel Squibbs, dialogue editor Filipa Principeand sound designer Tony Gibson for their nomination for Patrick Melrose in the Best Sound, Drama Category. You can find the full list of last night’s winners here. 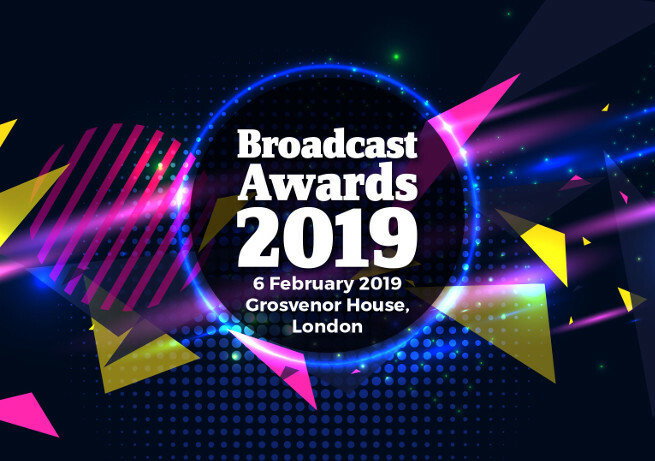 RTS Craft & Design Awards recognise excellence in broadcast television across 29 categories from Directing to Make Up Design. The prestigious awards were presented at the London Hilton on Park Lane, by comedian and actor Tom Allen (Mock the Week, 8 Out of 10 Cats Does Countdown).